Yesterday someone on LKCN BBS asked where she could visit Thornfield, the place where Jane Eyre and Mr Rochester fall in love. It was quickly worked out by other Brontë fans that North Lees Hall and Hathersage are probably the best the places to go. 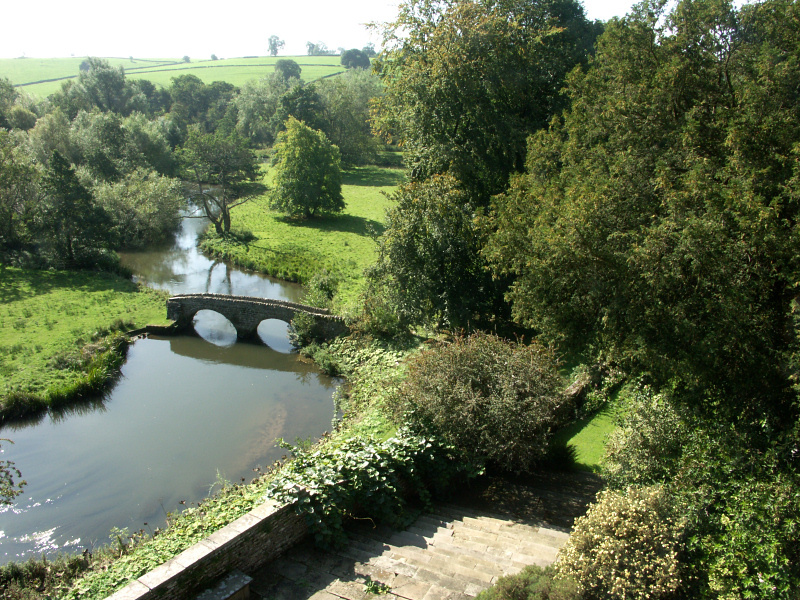 Of course, the place where Mr Darcy and Miss Bennet fall in love is also a good destination for the romantic types. And with so many adaptations, the choices are abundant. Brontë sisters and Jane Austen are equally, if not more, popular in China than in the English speaking world. The most popular Jane Eyre adaption in China, the 1970 version starring Susannah York and George Scott, was dubbed into Chinese and watched by millions people in late 70s, at the time when the country was just starting to recover from the shock of Cultural Revolution. The possibility of passionate love, in the guise of rebellion against social classes, was slipped into the mind of a whole generation.